Pucker up to a sour kick of quench thirsting pink lemonade. 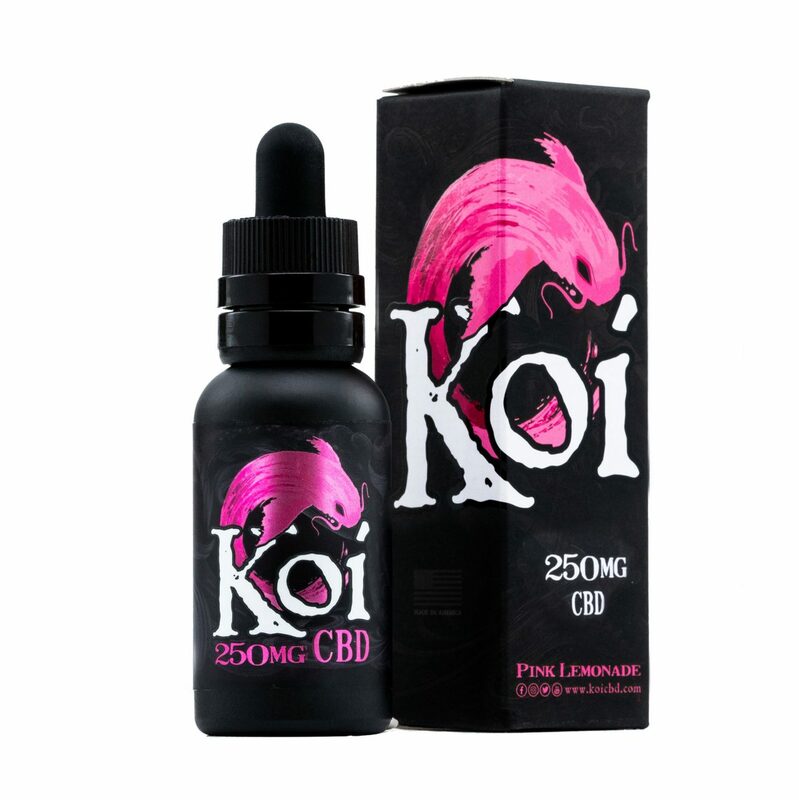 If you are looking for a different way to take your CBD each day, this Koi CBD Vape Juice (30 ml, 250 mg) comes in Pink Lemonade flavoring for a unique experience. This is a sweet and unique flavor that is fun to use. Not everybody likes the earthy taste of natural CBD. This makes for a great alternative. 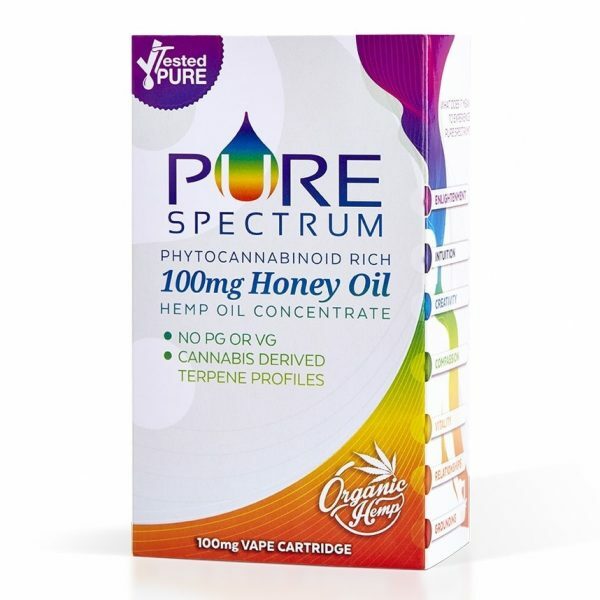 This product is 100 percent THC free, not producing any kind of negative effects on your mental state. 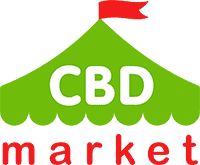 It is made from 100 percent natural CBD that is traceable from the start of the extraction point. 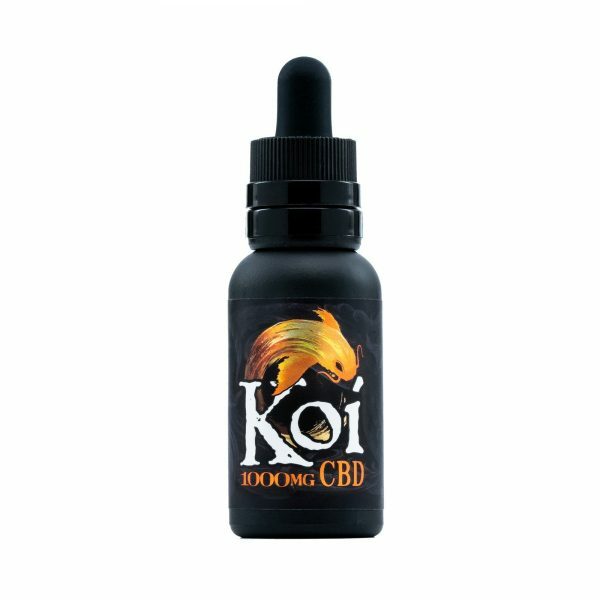 You can use it for a wide variety of vape devices from a variety of manufacturers, or you can use it as a tincture that you take on an oral basis. As a tincture, one full dropper can be used up to three times each day for best results. 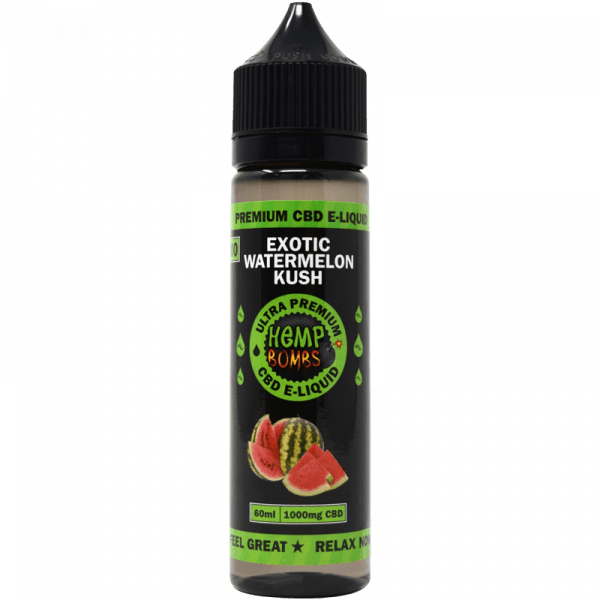 The flavoring that has been added will make it a pleasant experience whether you are using it to vape, or even if you have decided to take it orally that day.